We know you have a choice when it comes to fitness facilities. 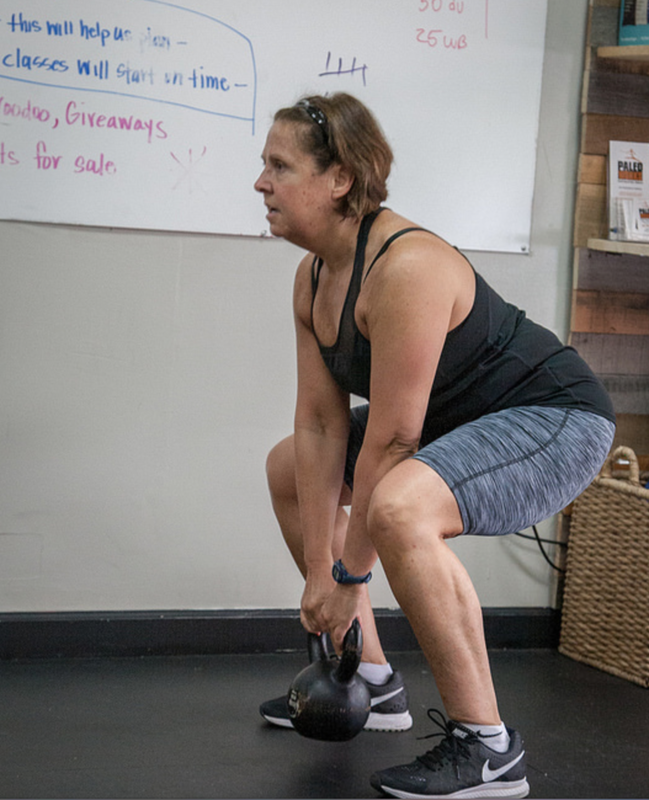 At CrossFit West Nashville, our mission is to serve our community's health, wellness, and fitness needs through simple solutions that allow our members to be successful today, tomorrow, and for their rest of their lives. We offer a range of classes to fit everyone's individual needs, from personal training to group weightlifting. 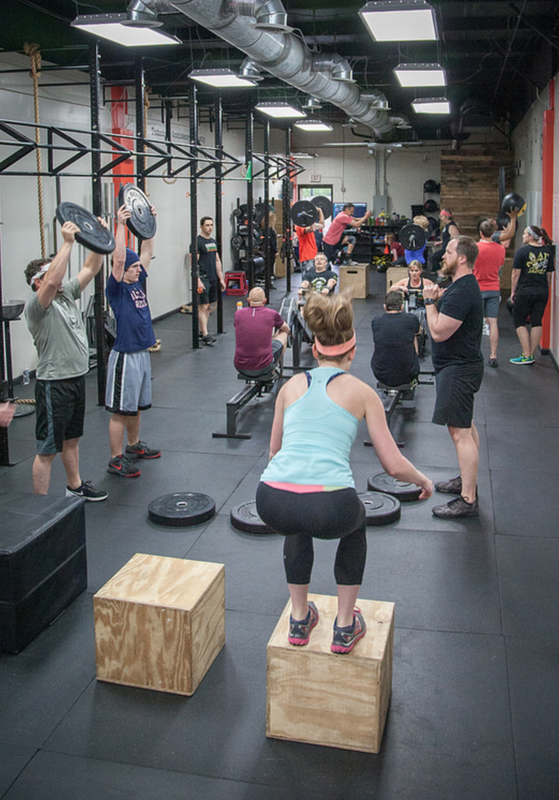 CrossFit is a combination of weightlifting, gymnastics, and aerobic based activities to provide an all around workout that challenges everyone from the beginner to the advanced athlete. High Intensity Interval Training program is a combination of cardio and muscular endurance training to create an action packed workout to get everyone sweating. Great for people who enjoy cardio and less weights. Personal Training and Small Group Personal Training are programs to meet an individual's specific needs. Personal Training is built around the individual to streamline what results want to be most achieved from training. 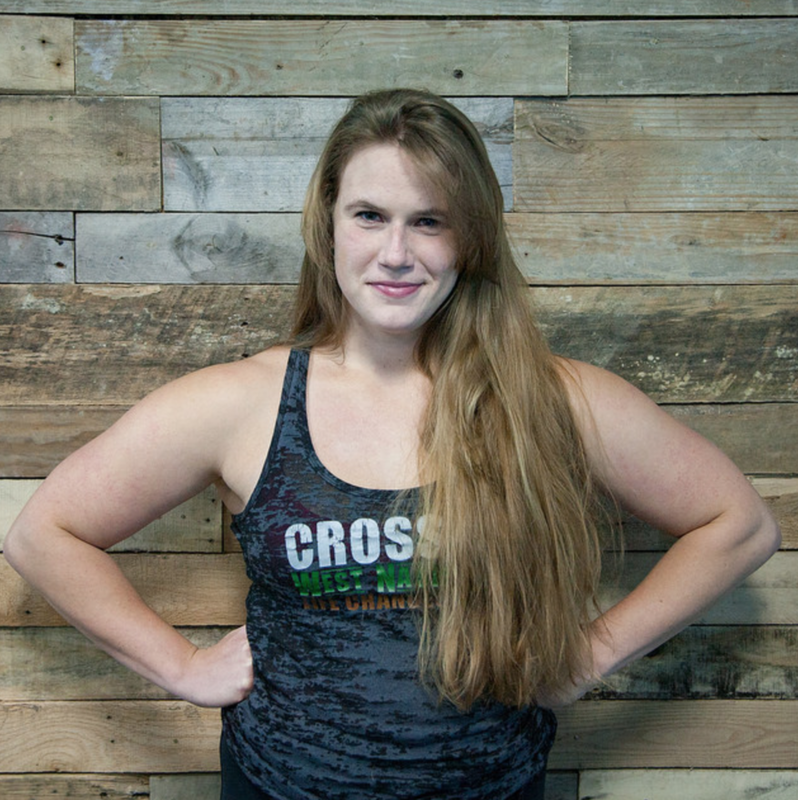 All new members will go through our CrossFit 101 program before joining CrossFit classes. Over the course of four private personal training sessions ($240 value), a prospective member will learn the movements we perform in our CrossFit classes from gymnastics to weightlifting. These sessions are built around your schedule with one of our certified trainers. The sessions will also provide an opportunity for us to adjust these movements to your specific needs or limitations. This program is offered for the low price of $100. Owner. ACSM Certified Personal Trainer. CrossFit Level 2 Coach. "Deciding to make a change is only half the battle. Learning to sustain that change through time defines a person's ability to be successful forever." "Believe in the power you build from within. You can achieve anything with it." Owner. M.S. Nutrition and Exercise Science. ACE Certified Personal Trainer. CrossFit Level 1 Coach. All membership options allow members to come to as many HIIT classes as they would like. Additionally, we periodically offer community workouts on Saturdays that are free to friends and family. Please contact us with any questions. We offer a variety of classes throughout the day. Come in at a time that works best for you - our on-site shower can help you get in and out and on with your day as quickly as possible.